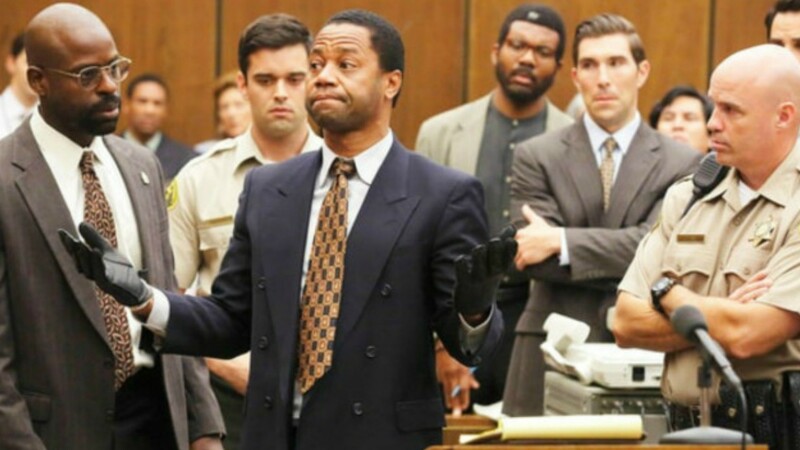 American Crime Story sounds like it was a little bit of a nightmare for Cuba Gooding Jr.
Gooding, who played one of the starring roles — O.J. Simpson himself — opened up during an interview at the 5th Annual Reel Stories, Real Lives benefit for the Motion Picture and Television Fund in Los Angeles on Thursday, which also happened to be just two days after the finale of American Crime Story aired. At the event, Gooding explained how the role impacted his life, and why he’s kind of over it now. But despite the difficulties of the role, Gooding looks back on what he calls “a fun ride” with some fond memories. And as for how he hopes Simpson himself would respond to the docuseries?